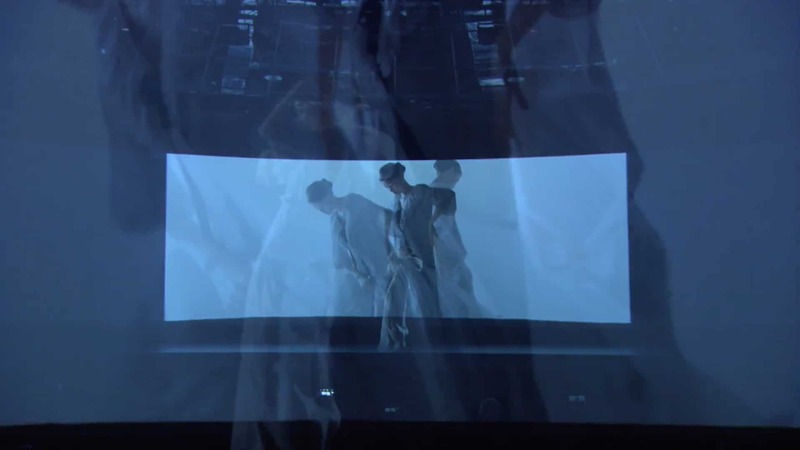 HoloShow is a 3D holographic projection system that allows hologram illusions to be created using front projection. The real silver incorporated in the screen reflects high levels of projected light to create bright and punchy 3D visuals and holographic type effects. In the right light, areas with no projected image go transparent, and become invisible to the audience. This gives the impression of solid objects and real people existing in 3D space. Our product is reuseable many times over, and designed with practicality in mind. It is easy to rig, and fits easily into a small bag for storage. 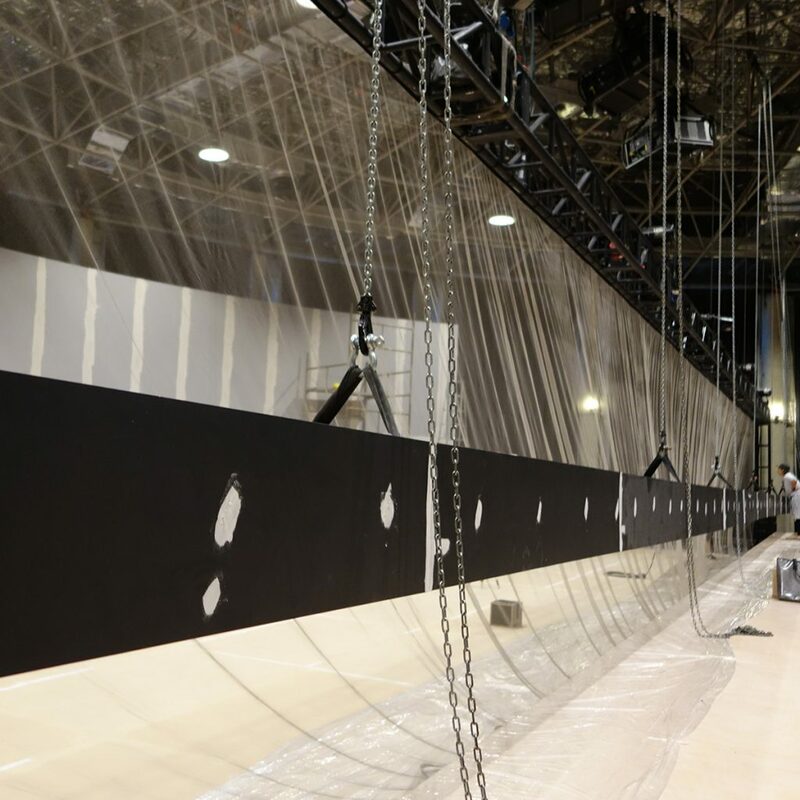 Our unique construction is run-resistant and HoloShow can be simply rigged from a bar or truss, then lightly tensioned for use. HOW CAN I USE HOLOSHOW? Our team of experienced engineers will install HoloShow and train your local team. This is a quick process, and we will have you up and running in no time. HoloShow is easy to use, so training staff to set it up is very quick. HoloShow is light and easy to use. Pack it up in minutes, ready for the next time. We offer a fully comprehensive design service, including site visits if required to ascertain your exact requirements. A full consultancy service can be provided. 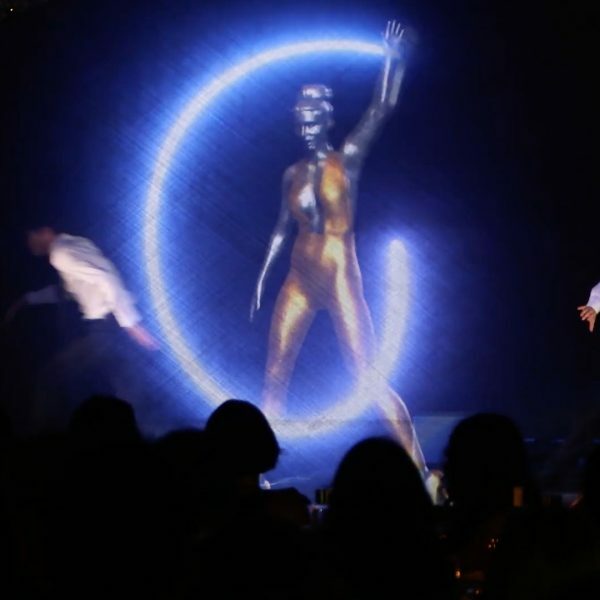 Discover how HoloShow 3D Holographic Projection stands out from it’s competitors. Large Scale Projection: Up to 6.8m high x 50m wide with no seams. More competitively priced than other 3D projection solutions. Easy to transport and flexible to roll up. Excellent visual results with 2D & 3D content. The holographic screen can be used multiple times. Easy installation - installed in minutes. Explore a selection of recently completed projects using HoloShow. 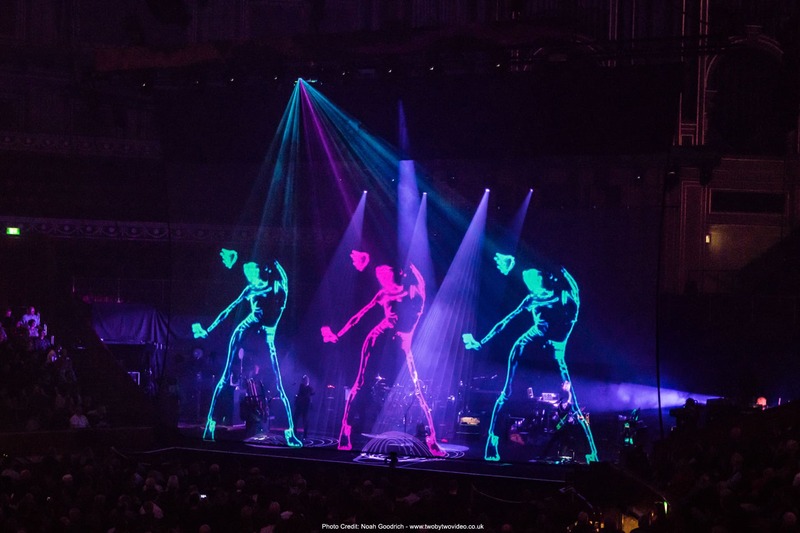 HoloShow is a quick and easy alternative where the audience is at least a few metres away from the screen, and the surrounding lighting levels can be controlled for optimal viewing conditions. We simply project onto this highly transparent surface, and carefully light behind it. 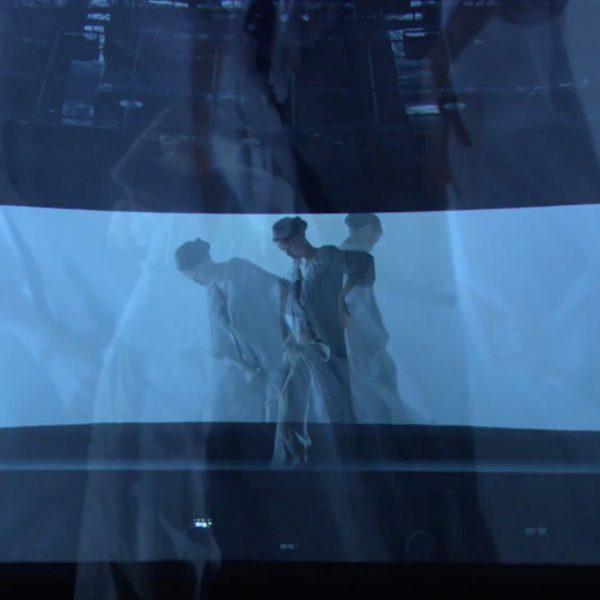 HoloShow becomes invisible, and the projected images seem to exist in free space.